Our American Network - "I Cursed The Day That Sgt. Calvert Was Born"
"I Cursed The Day That Sgt. 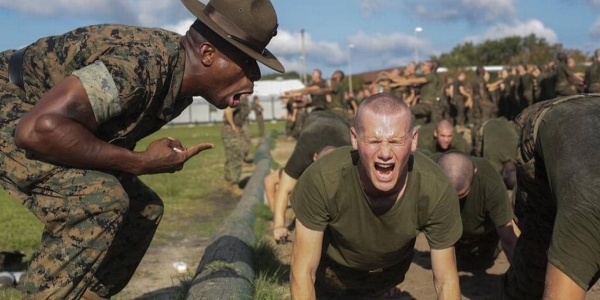 Calvert Was Born"
Bob McLalan brings us inside of Marine Boot Camp, and introduces us to the worst drill instructor of them all. "The McLalan Files" continue!